Chandra Kopparapu (San Jose, CA) is Product Marketing Manager for Foundry Networks, a leading provider of high performance end-to-end switching solutions for enterprises. Chandra, who has an Electrical Engineering degree and a Masters in Marketing from UC Berkeley, worked at Compaq as product manager prior to Foundry. He writes frequently for Network World. Server Load Balancing: Basic Concepts. 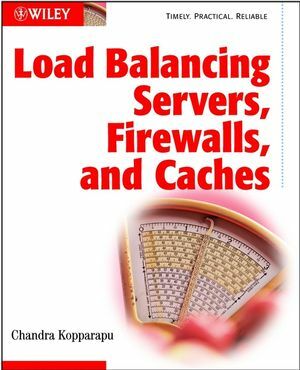 Server Load Balancing: Advanced Concepts. Network Design with Load Balancers. The Future of Load-Balancing Technology.